With unlimited energy and power, manifesto from YAO is going to electrify everyone’s magnetic field and give them direction physically and emotionally. 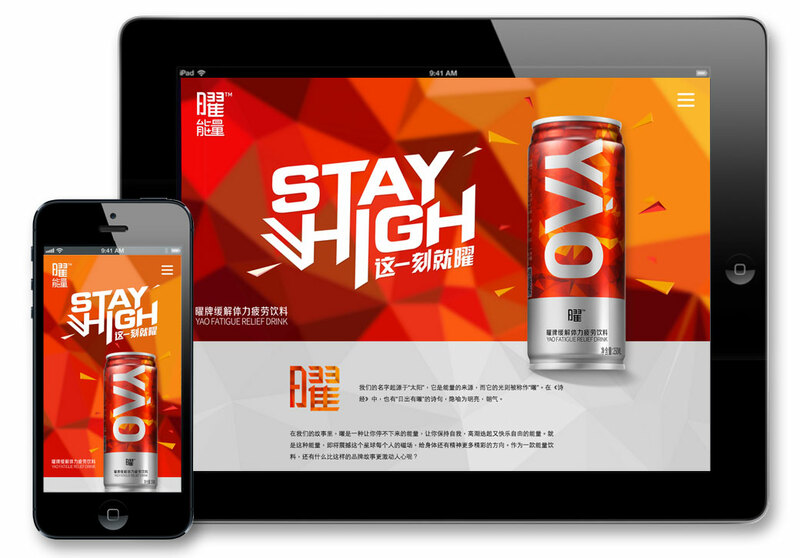 A full screen story-telling presentation was designed to show Yao’s story, core value, ingredients, latest news and other related information. By using the latest HTML5 and JS technology, MixMedia’s full screen animation is compatible with all modern browsers and as well is search engines-friendly. The site is fully integrated with popular social media in order to leverage the power of social media marketing, audiences could share any site content with friends easily. © Copyright 2017 MixMedia Production. All Rights Reserved.